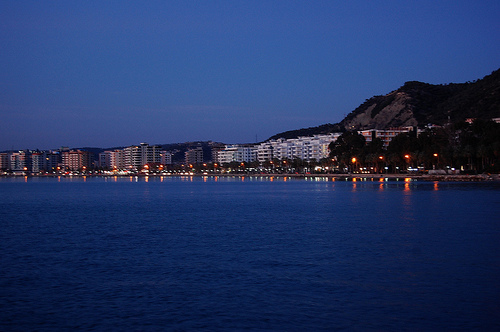 Especially in the summer, the nightlife in Vlora is vibrating. Concerts, famous DJ-s, evening stroll, restaurants are just some of the options the city offers. 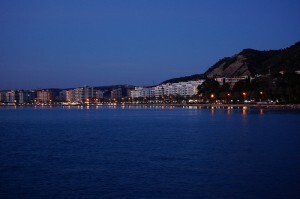 Close to ‘Uji i Ftohte’ (The cold water) there are some of the most famous clubs in Albania. Being part of Crystal complex, in ‘Uji i Ftohte’, this is one of the biggest and most modern clubs of Vlora with a capacity up to 2500 people. You can check directly in their website for events and other activities.